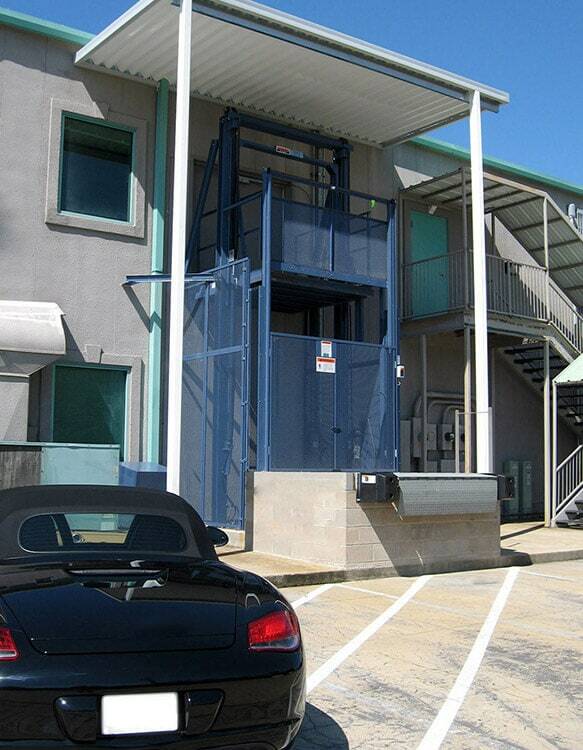 Material Handling Technologies (MHT) is the premier provider of Vertical Reciprocating Lifts (VRC’s) to customers across the Southeast, Mid-Atlantic and Northeast. 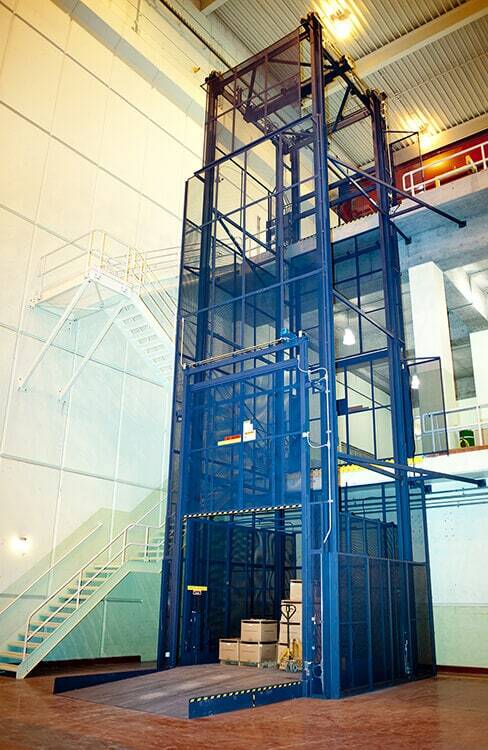 We have designed countless lifts that move materials as light as 1 lb and as heavy as 200,000 lbs with platforms ranging from 30” x 30” to 60’ x 60’. 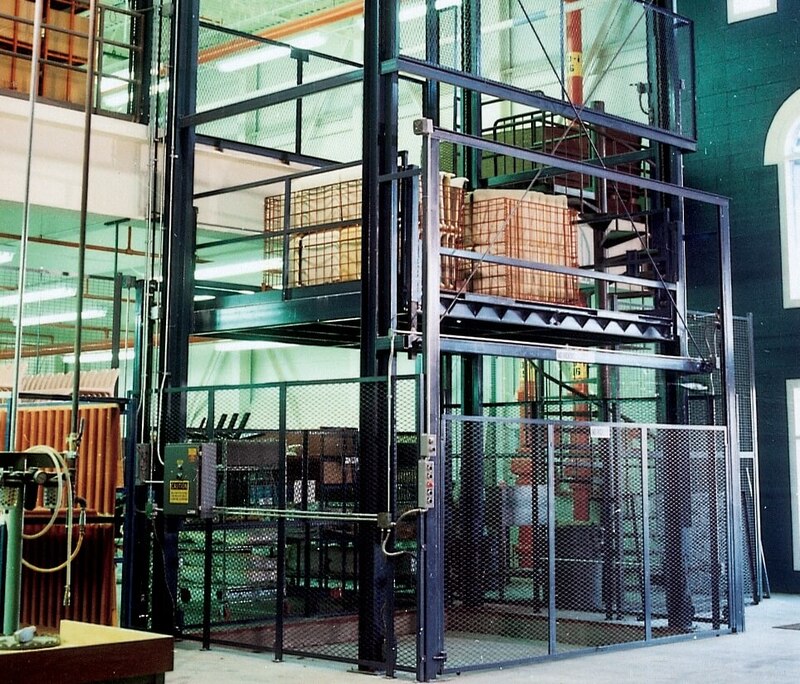 Our lineup is rich with custom-engineered hydraulic, mechanical and fully automated Vertical Lift systems to move material in factories, distribution centers, warehouses, stadiums and industrial plants from one level to another. 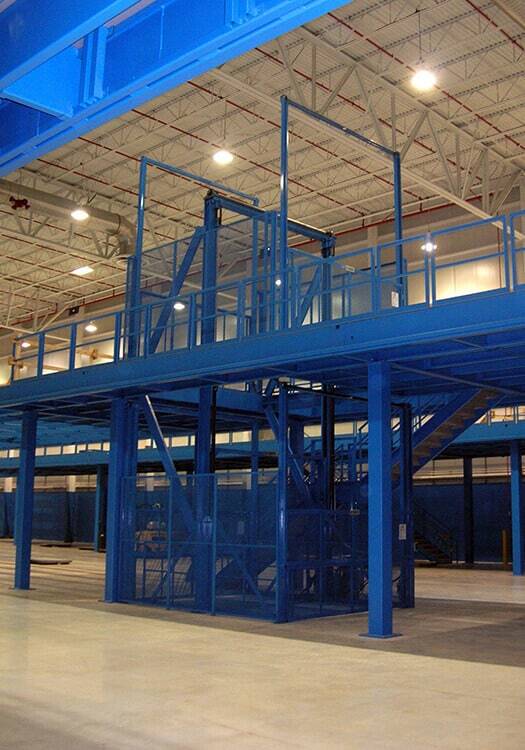 We can also utilize vertical lifts as an efficient way to move products between conveyor lines of varying heights. 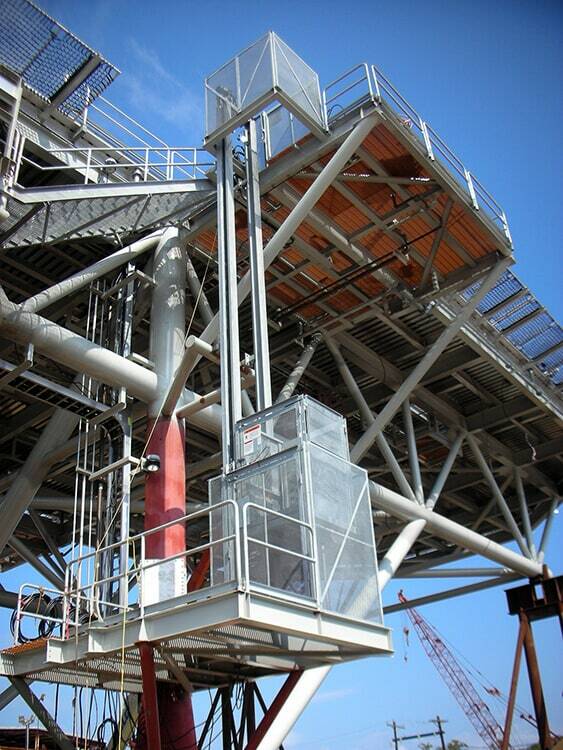 Regardless of the application, we aim to design a vertical lift that can solve whatever challenges you may face without creating new ones. As such, we make sure that we enter every project with safety as our primary focus. 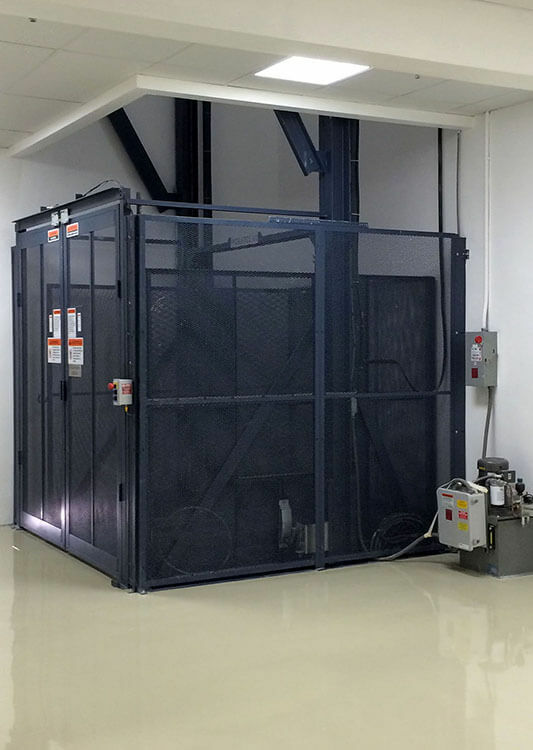 VRC’s are recognized with their own national code (ASME B20.1), and our engineers maintain a constant familiarity with this code. This ensures that we are always in proper compliance when fabricating creative solutions to the operational challenges you are presented with on a daily basis. Contact us today to add unmatched efficiency to the operation of your business!